$1,000 in cash prizes plus loads of fishing gear will be awarded to lucky participants! 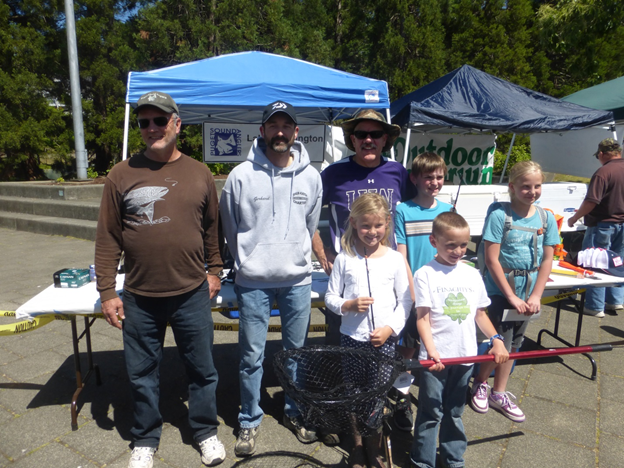 This is one of the most important derbies in the Pacific Northwest because one of the goals of this derby is to get kids out fishing – in fact, kids 16 and under, fish for free in the derby! Plus, they have their own categories of prizes. Additionally, registered anglers who take a kid fishing in their boat, will have their launch fee reimbursed. Another important aspect of this derby is that it promotes fishing in Lake Washington. Lake Washington is not only the most under-utilized fishery in the state but is also in the middle of the state’s largest population center. The 2015 winners for the child and adult categories; as in past derbies, every registered kid and adult who attend the weigh-in ceremony will received both a free lunch and a great prize! 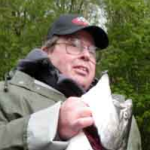 The derby is presented by the Lake Washington and Renton chapters of Puget Sound Anglers (PSA). The derby is open to the public and non-PSA members are encouraged to participate. Additionally, adult anglers will not need to buy a fishing license as June 10-12 are the WDFW’s free fishing weekend. Remember, the derby was not held in 2016, due to the temporary closure of Lake Washington. That means the field is wide-open and everyone stands an equal chance of winning! The Derby weigh-in is from noon to 2 pm at the Rotunda at Gene Coulon Park in Renton, Wash.. Pro-Troll is very proud to be oldest sponsor of this Derby Sponsor and will again be a sponsor it this year. Derby tickets are $25. They are only sold on-line and must be purchased by the end of day on June 8. For more information and to register go here.